WOLUWE-SAINT-LAMBERT – « LES JARDINS DE WOLUWE », 2-3-4 bedrooms with spacious terraces or gardens - south orientated. The building is located in a calm environment with view on a parc. 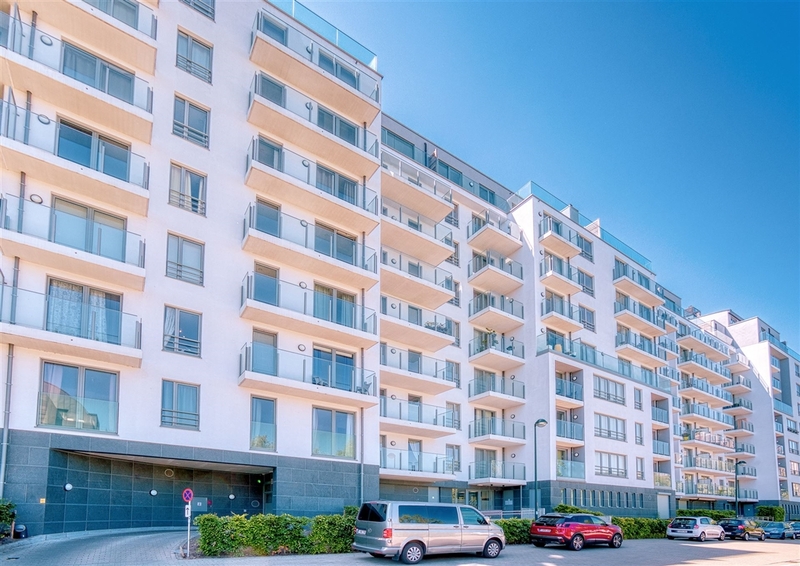 The proximity of the Woluwe Shopping, the European School, the CEE, NATO, Airport and Saint Luc hospital as well as the easy access to the Ring and the public transport are other undeniable assets. The outstanding whole built by Immogra, a reference in the neighbourhood, offer quality finishings and a building’s reduced carbon footprint. > Estimated PEB: B- 15 kg CO²/m²/year.